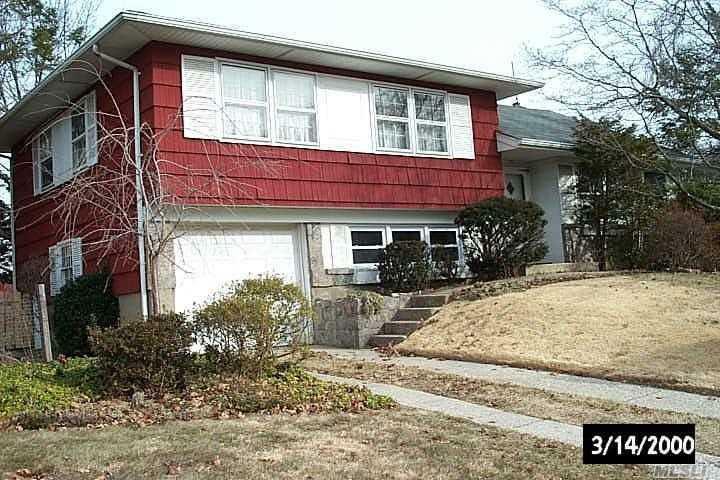 Handy Man Special - Very Spacious Split Level With 3 Bedrooms 2.5 Bath In Plainview-Old Bethpage School Distric #4. Amazing Potential To Customize For A Nice Open Floorplan To Your Liking Of This Handyman Special! Oil Burner 1 Year Old, House Being Sold As Is.